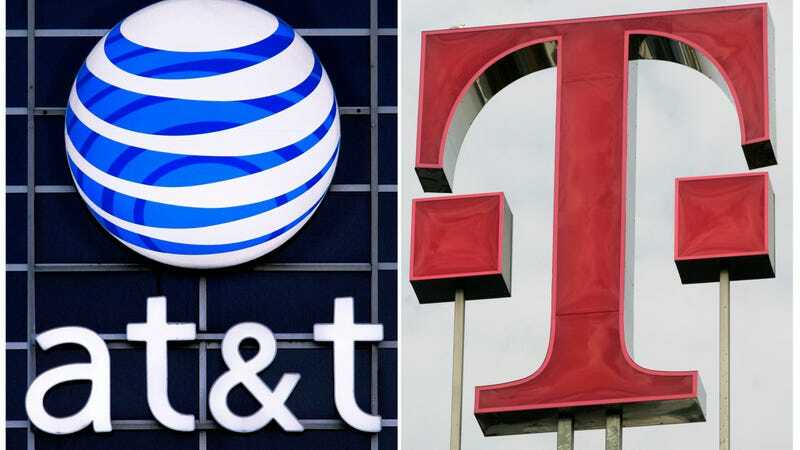 The nation’s biggest telecoms will offer a public demonstration of the latest technology for blocking illegal robocalls at an expo in Washington, DC, later this month. The Stop Illegal Robocalls Expo, hosted by the Federal Communications Commission (FCC) and the Federal Trade Commission (FTC), will take place on Monday, April 23rd, at the Pepco Edison Place Gallery. FCC Chairman Ajit Pai and FTC Acting Chairman Maureen Ohlhausen will reportedly offer brief remarks. The FTC receives roughly 370,000 complaints about robocalls each month, according to the latest biennial report to Congress on the Do-Not-Call Registry. In 2017, the FTC received 4.5 million robocall complaints, in addition to 2.5 million complaints about human spammers. Overall, the agency received 7.1 million complaints related to unwanted solicitors last year—twice the number it received two years ago. A DC appeals court judge in March overturned a portion of the Telephone Consumer Protection Act (TCPA) intended to curb the use of automated dialers, which are often used by marketers and scammers to make uninvited calls. The court ruled that the TCPA provision intended to check robocalls was too broadly defined, essentially applicable to almost anyone with a smartphone. Last year, FCC Commissioner Jessica Rosenworcel sharply criticized her agency for failing to prevent carriers from charging consumers to block robocalls.